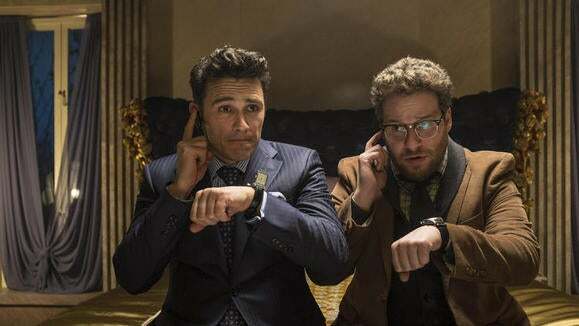 While the buzz around the Sony hack has shifted to the impact on free speech, and terrorist threats against movie theaters that dare to show the movie The Interview, there are many layers to the Sony debacle. One element that made for salacious headlines immediately following the hack, but has since faded from the spotlight, was the hackers' dumping of company emails onto the Web. The messages of Sony executives were both damaging and embarrassing. The fallout should remind us that there are likely a few things in all our email archives that could be humiliating if a hacker, hacktivist, or malicious insider published the contents for all to see. I have thousands, or tens of thousands of emails, going back for years. It’s safe to assume that something in there would at least be embarrassing, if not damaging to me personally or professionally as well. Ironically, careful storage policies could contribute to the risk. “Your digital clutter can come back to bite you,” explains Tim Erlin, director of IT risk and security strategy for Tripwire. “Disk space is cheap, so organizations tend to err on the side of storing things like emails for longer than is strictly required.” Many industries and organizations are subject to legal and compliance requirements that dictate what must be stored and for how long, but exceeding the rule just exposes more data to hackers (let alone subpoenas). Much of the fault for this breach rests with Sony itself. Sony has suffered repeated attacks over the last few years, and failing to provide adequate network security and protection for archived data was suicidal. That said, each of us has to be aware that we have little—if any—control over protecting that email once it’s sent. We also have to accept some responsibility for what we say via email, and take steps to safeguard our own reputations. Operate from the perspective that any electronic communication—no matter how private—could eventually be made public. Enderle told me that Disney has a policy for its workers stressing that they are “on stage” when they’re on the job. In our always-on, connected 24/7, BYOD, mobile, social networking world, though, it’s possible that there’s no such thing as being “off stage” anymore.